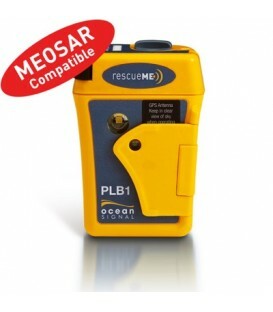 After many months of innovative design, development and testing Ocean Signal has launched its first products onto the market. 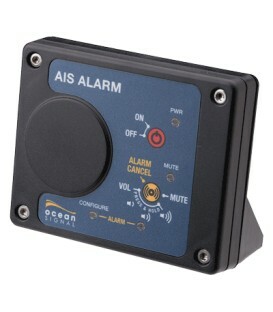 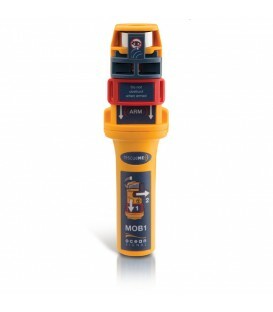 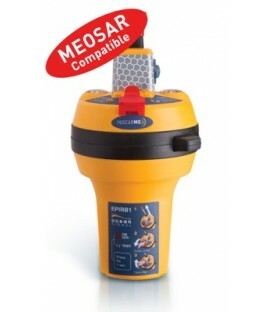 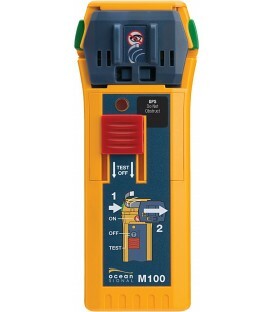 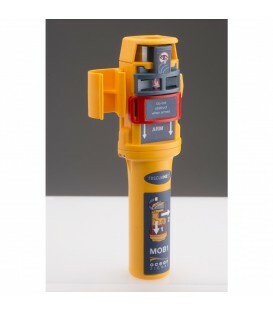 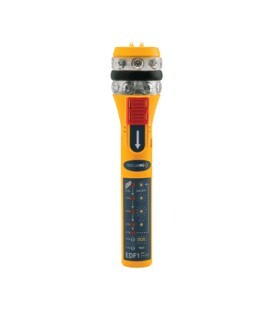 All these Ocean Signal products are designed to meet or exceed the technical requirements of the International Maritime Organisation (SOLAS), International Electrotechnical Commission standards, European Directives and Decisions, United States Coastguard standards as well as many other applicable national and international rules. 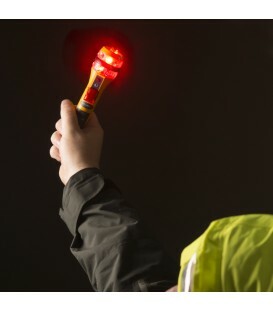 Offering exceptional value, the Ocean Signal range of products will give commercial, fishing and recreational users the confidence that their equipment will work to, and beyond, their expectations when it is needed most. 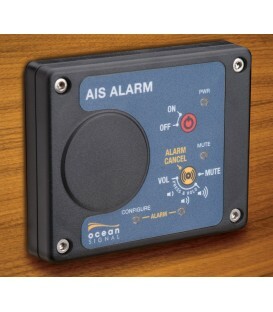 Ocean Signal customers are its highest priority. 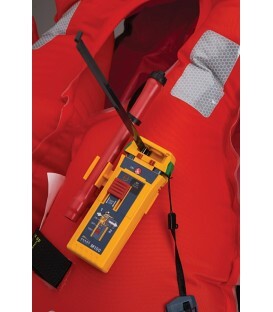 Using the latest technologies available and paying meticulous attention to detail throughout the manufacturing process, Ocean Signal™ believes its products will be the best in class and to provide the highest standards of communication and safety at sea. 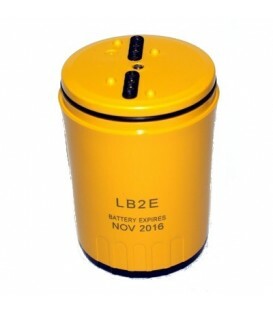 LB2E, utbytbart lithium batteripack till E100/E100G E100/E100G Går att byta själv.